F-Series Carbide Plate Saw | Advanced Machine & Engineering Co. 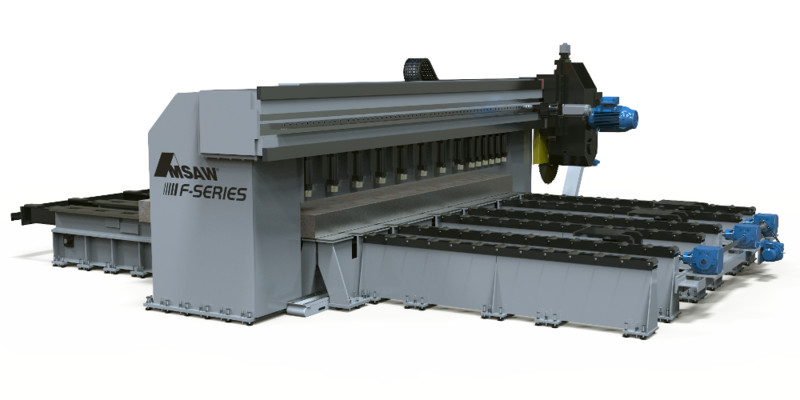 The AMSAW® F-Series Carbide Plate Saw is designed for high production sawing of flat material with complete material handling options available. The F-Series Plate Saw cuts ferrous or non-ferrous material up to 350mm.